Are you knee-deep in back-to-school shopping. 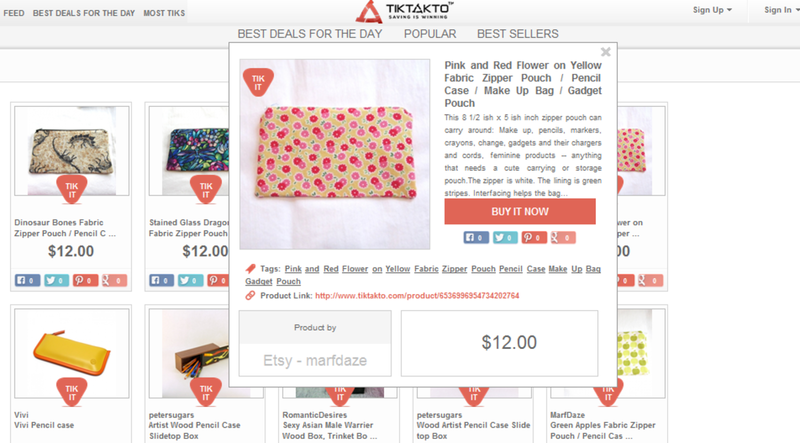 We recently discovered a tool to make that process a little easier with TikTakTo. This resource works as an online retail store and daily deal aggregator so whether youre looking to squeeze in that last minute weekend getaway before September hits or order even the most unique back-to-school items, you can find it all at the best price available on the web on TikTakTo. 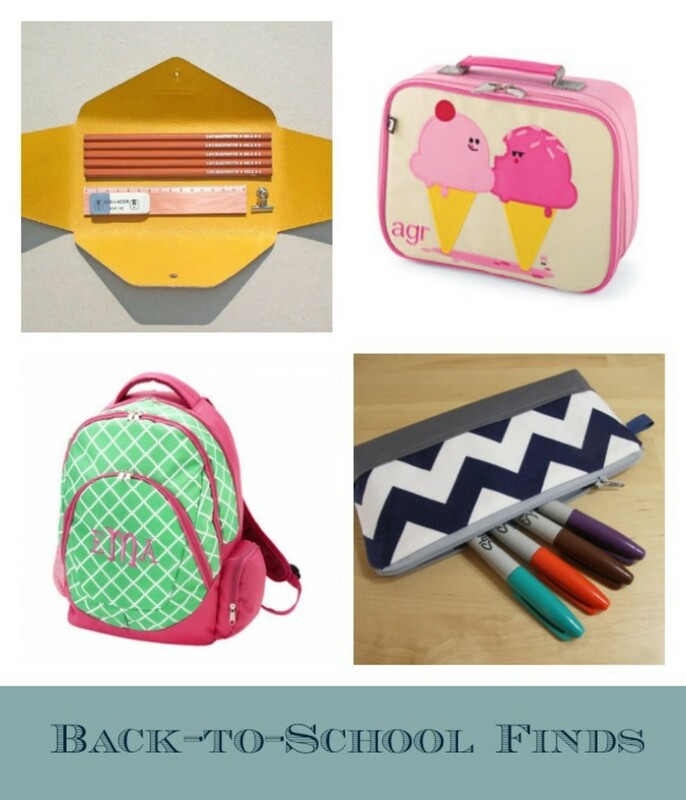 Check out some of their picks so your kids will go back-to-school in style. 1) Hello Kitty Back Pack- Its cute and functional. It is large/ sturdy enough to carry your laptop but the pop of color makes it a fun accessory. 1) HP Envy Notebook- Every college student needs a computer but they can be very expensive. This sleek and stylish computer is worth $1200 but you can get it here for less than $430. HP is a reliable brand so you will know that your money is well spent without breaking the bank. 2) Planner- Planners are essential for any student with a busy schedule. These Between the Lines planners are an inexpensive way to stay on track. 3) Lunch Box- Forget the brown paper bag! These personalized lunch boxes are a great alternative. Not only do they allow your child to add some individuality to his or her lunch box, but they also prevent mix ups during lunch time! 4) Wall decals- They are a fun way to add a personal touch to your home away from home. Most universities dont let you paint or use tools to hang art on your walls, so wall decals are a safe way to make your dorm room appear more cheerful. When youre finished, just take them down. 5) Girls Roxy Skinny Jeans- Colorful skinny jeans can help create the perfect back to school look. These jeans are school appropriate and the price is mom approved! 6) Pencil Case- This fun and colorful zipper pouch is the perfect pencil case or make up bag. It is small enough to tuck into your back pack, yet large enough to fit your stuff. 7) Eco-Friendly Water bottles- They are a great way to keep hydrated and save the planet. 8) Dorm Room Lamp- Lighting in dorm rooms is typically dull. This chic and cheap lamp can help you brighten up your room. 9) Vans- These vans are a way to add a little style and sophistication into your wardrobe.